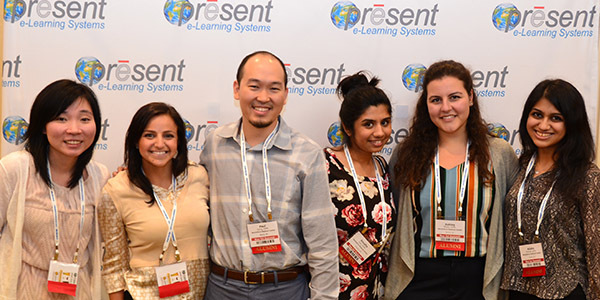 The 2018 PRESENT Podiatric Residency Education Summit East took place at the Teaneck Marriott at Glenpointe this weekend. 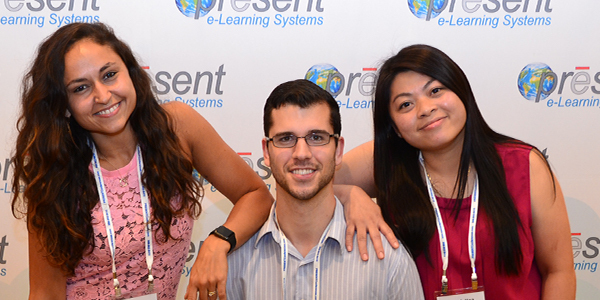 The well attended 14th Residency Rumble 1st Place winner was Thomas Azzolini, DPM's Hoboken Medical Center Team. 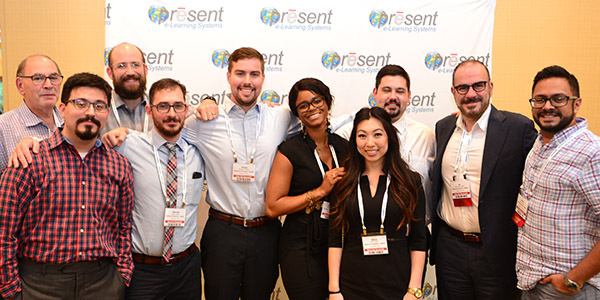 Second place honors went to David Bernstein, DPM’s Bryn Mawr Hospital and Ron Guberman, DPM's Wycoff Heights Medical Center Teams. 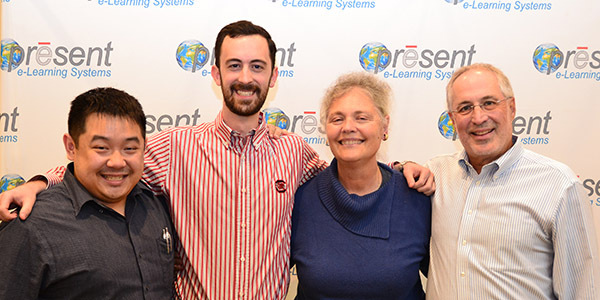 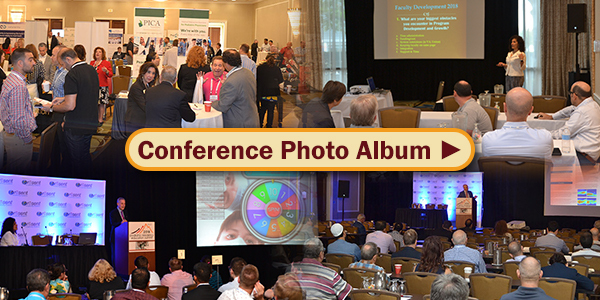 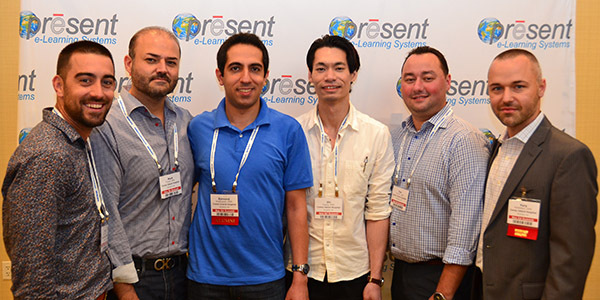 New this year to the Residency Education Summit was the addition of blogger/reporter Wenjay Sung, DPM, who conducted video interviews, took photos, and posted them to Facebook and LinkedIn. 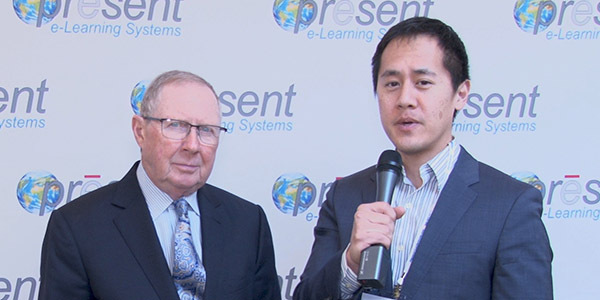 Jay is seen here interviewing Summit Chairman, Harold Schoenhaus, DPM. 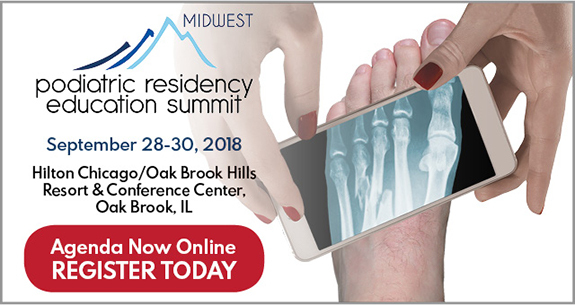 The Residency Education Summit Midwest takes place September 28-30, 2018 at the Hilton Chicago/Oak Brook Hills, Oak Brook, IL.